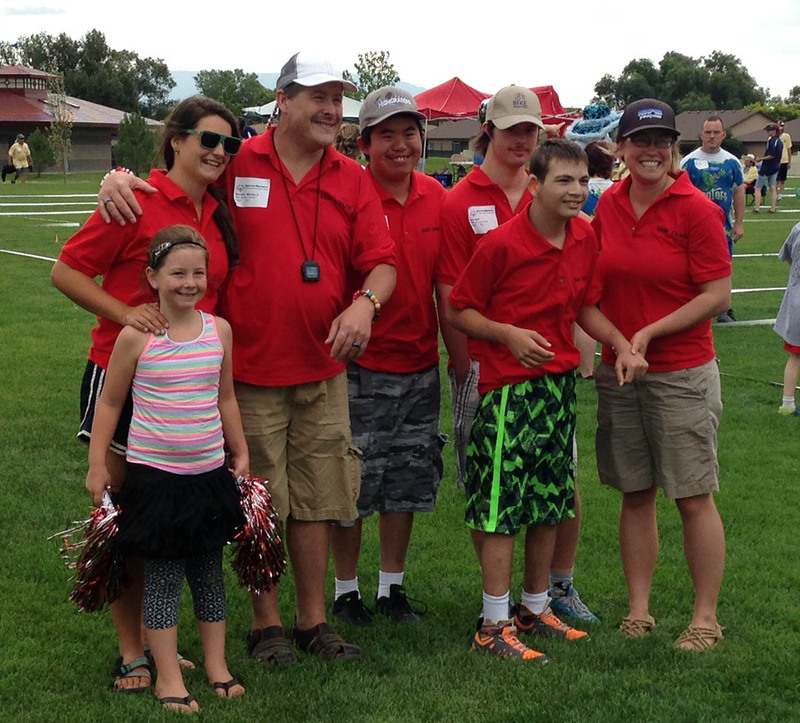 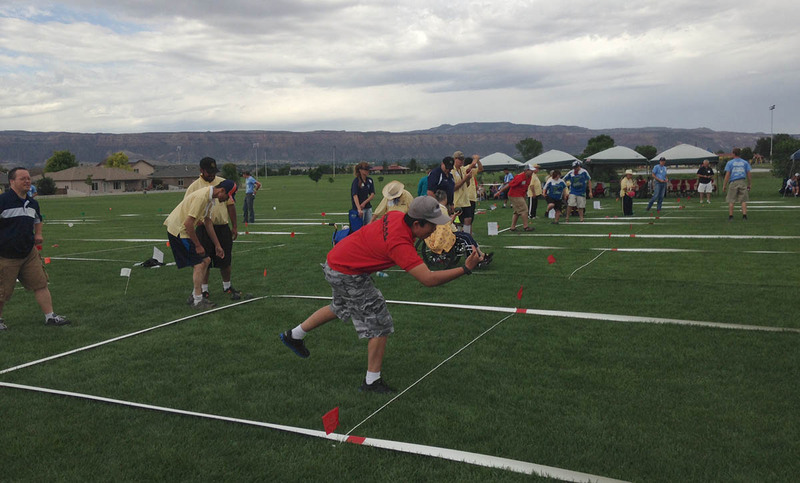 Team San Juan is TASP’s Special Olympics Bocce Ball and Softball team in the summer season. 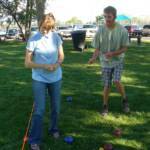 Practices take place most Tuesdays in Montrose in June and July. 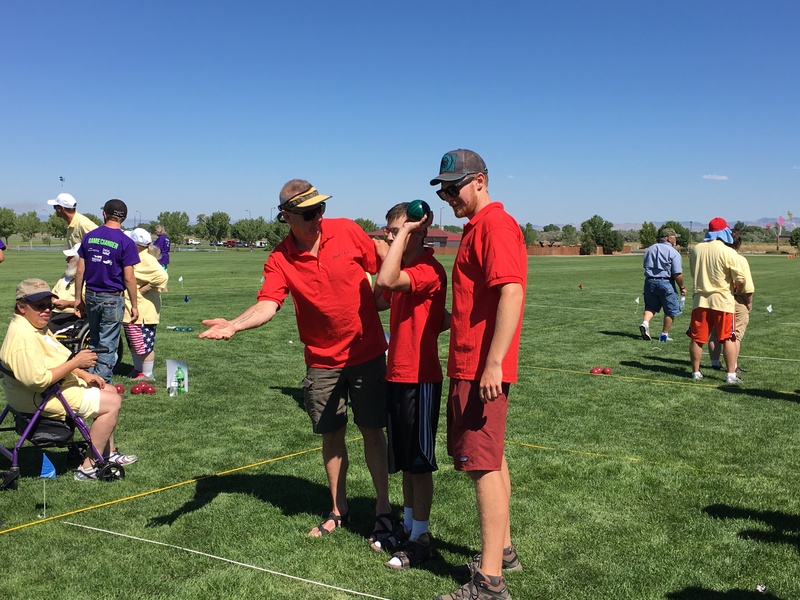 The game of Bocce is fantastic way to enjoy the beautiful summer months, work on gross and fine motor skills, build up self-confidence, and support teamwork. 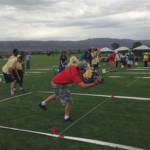 New this season will be the addition of some softball skills as well! 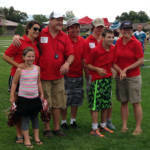 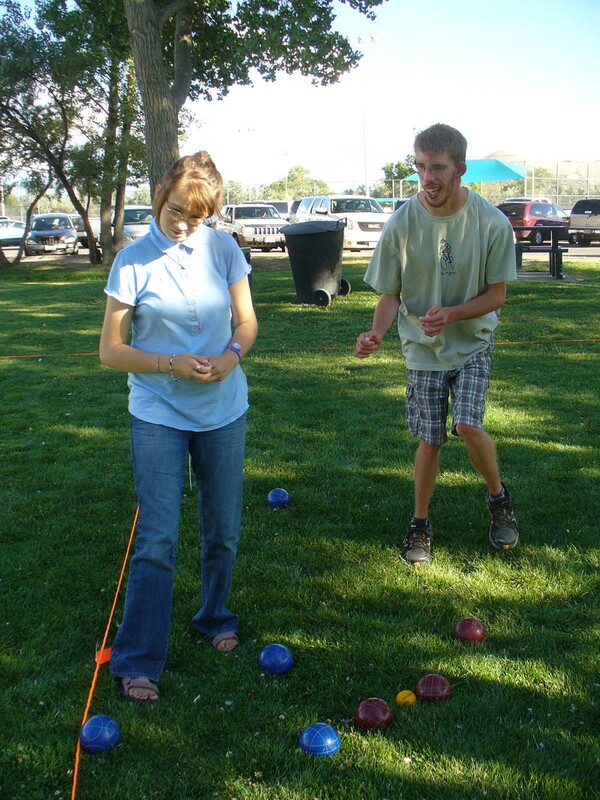 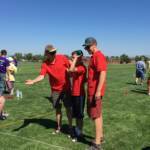 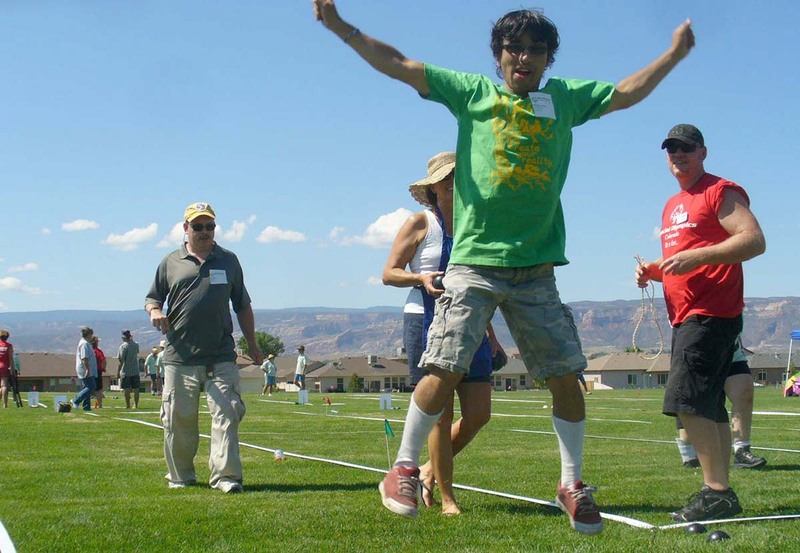 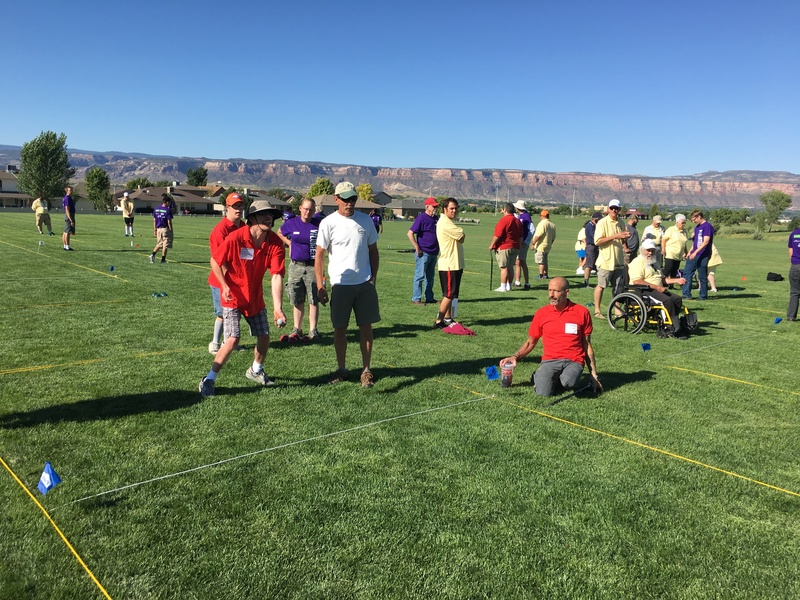 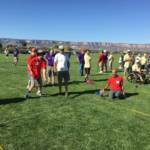 Athletes who attend practices are then eligible to travel to the Special Olympics Summer Classics in Bocce Ball or Softball, held early August in Grand Junction. 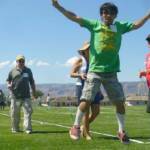 Interested in becoming an athlete or a coach? 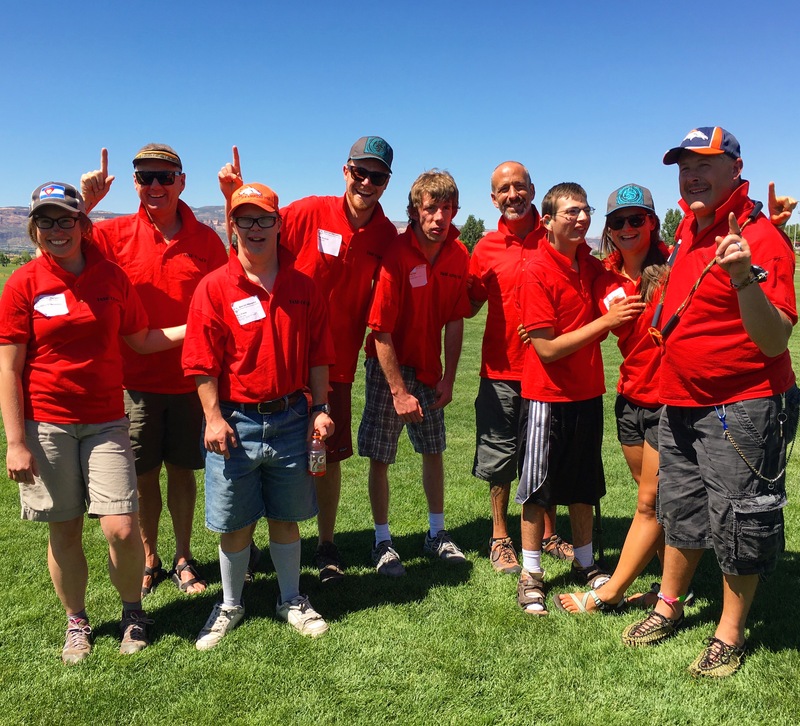 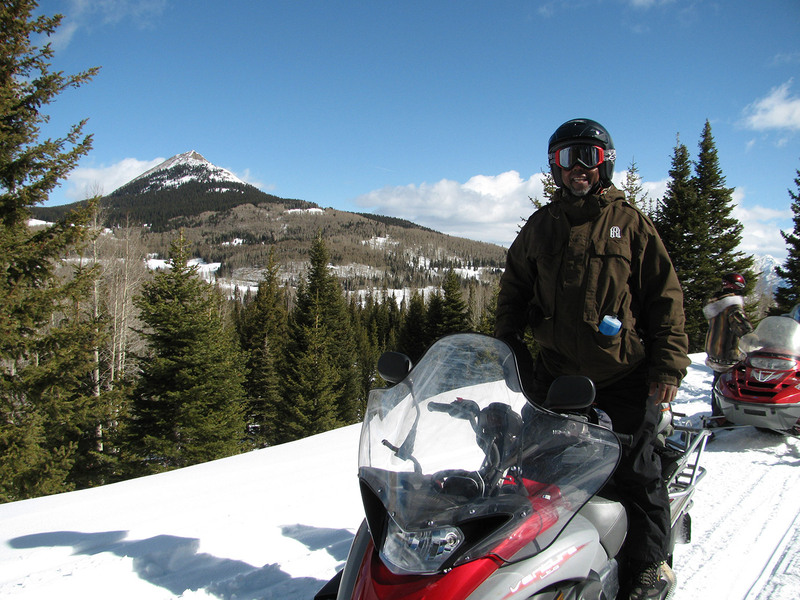 Contact Derek Nunner at d.nunner@tellurideadaptivesports.org or call at 970-728-5010. 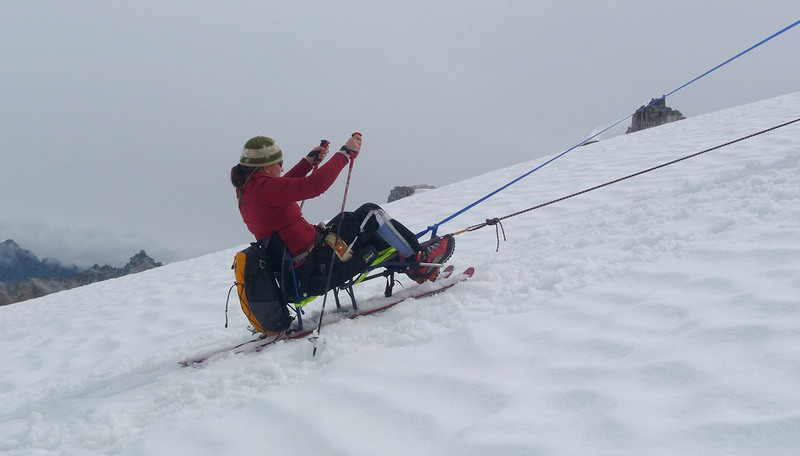 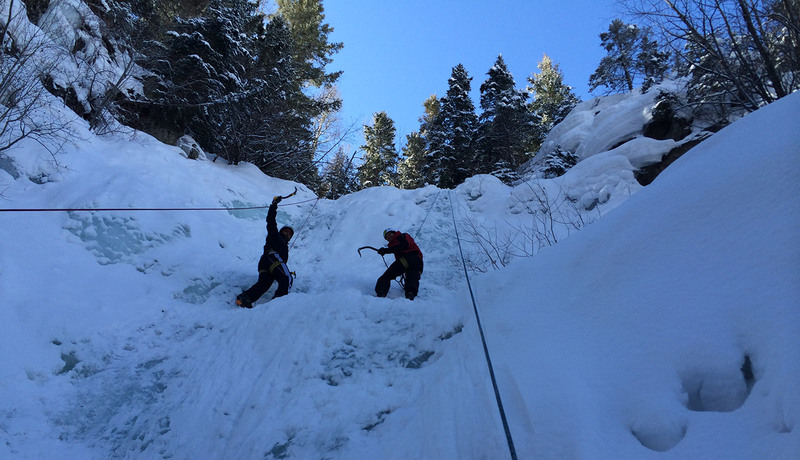 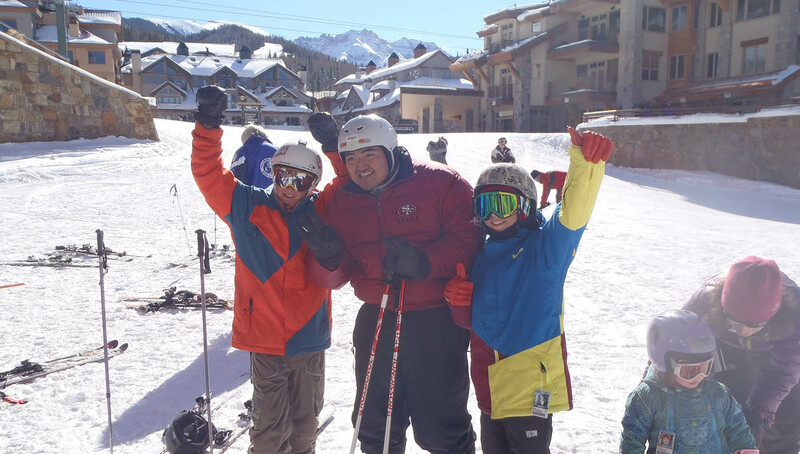 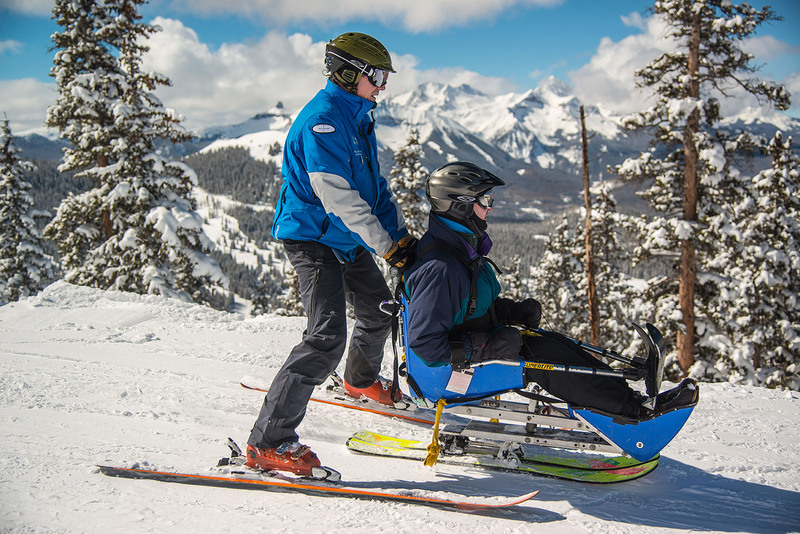 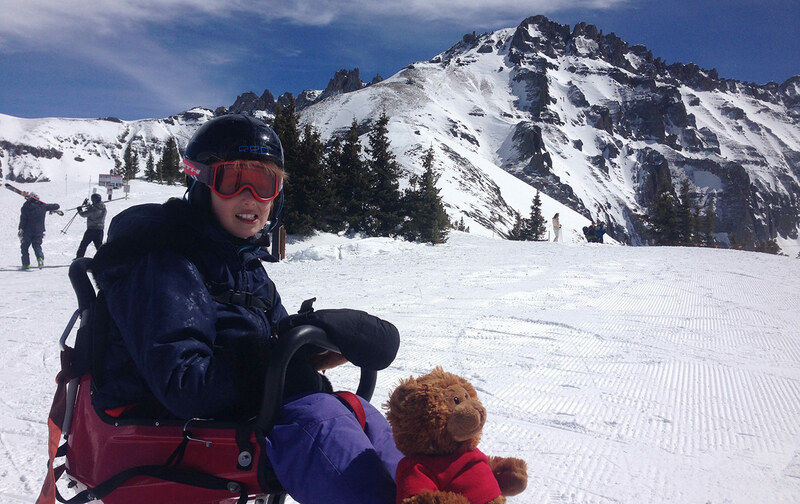 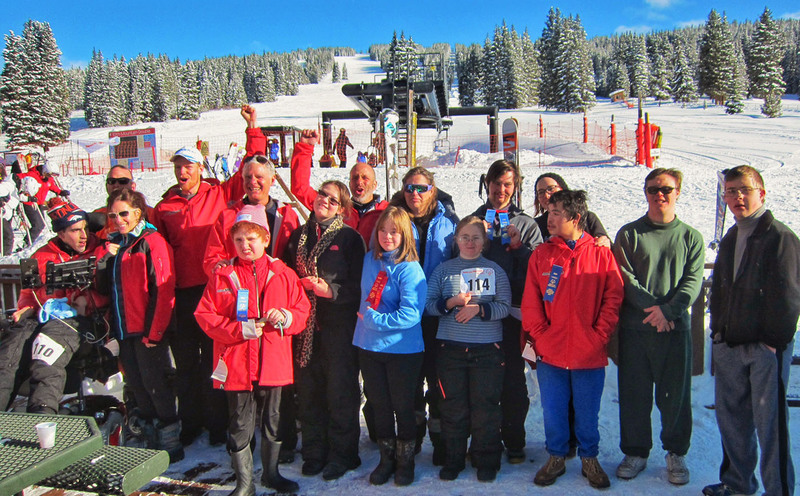 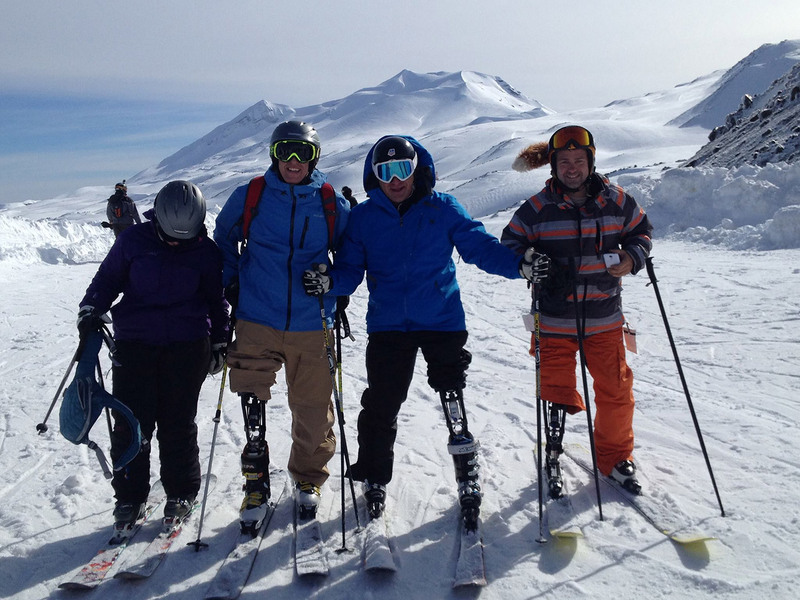 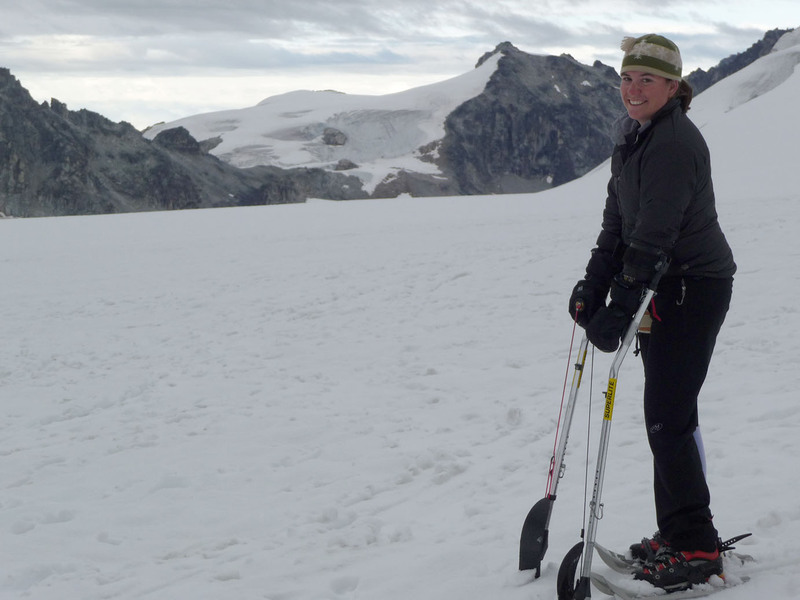 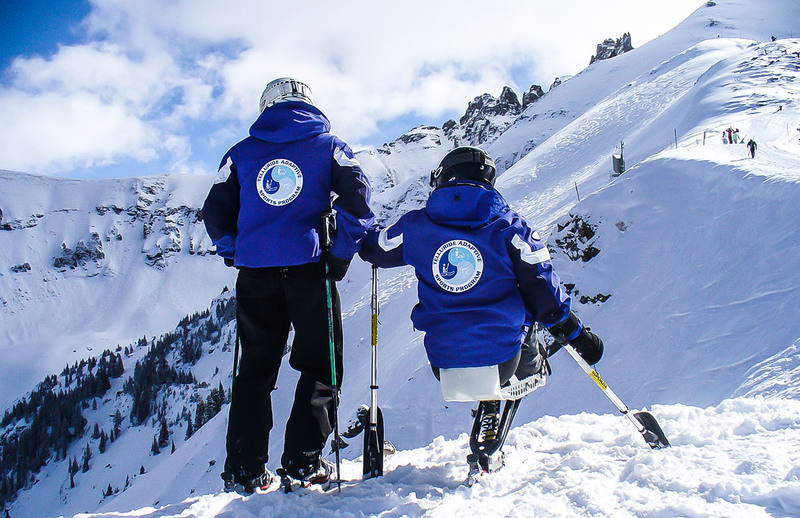 Learn more about our Special Olympics: Alpine Ski & Snowboard program we offer in the winter. 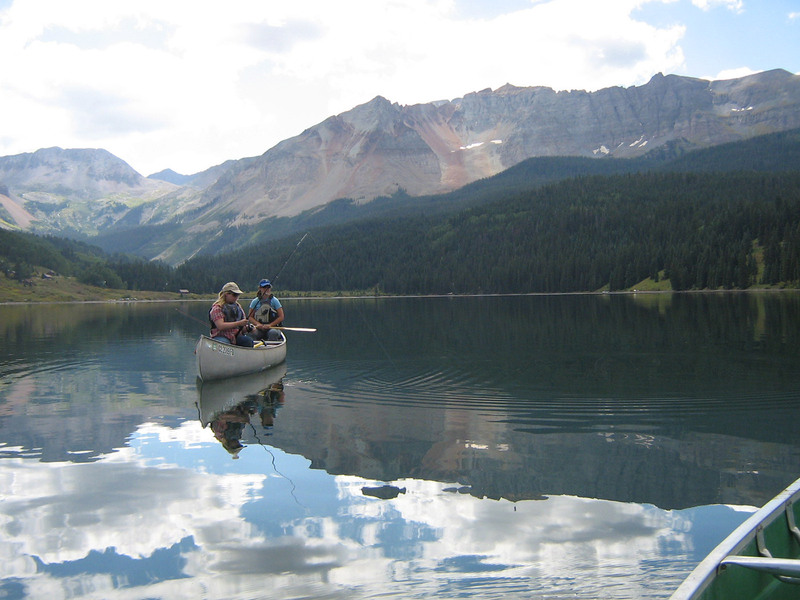 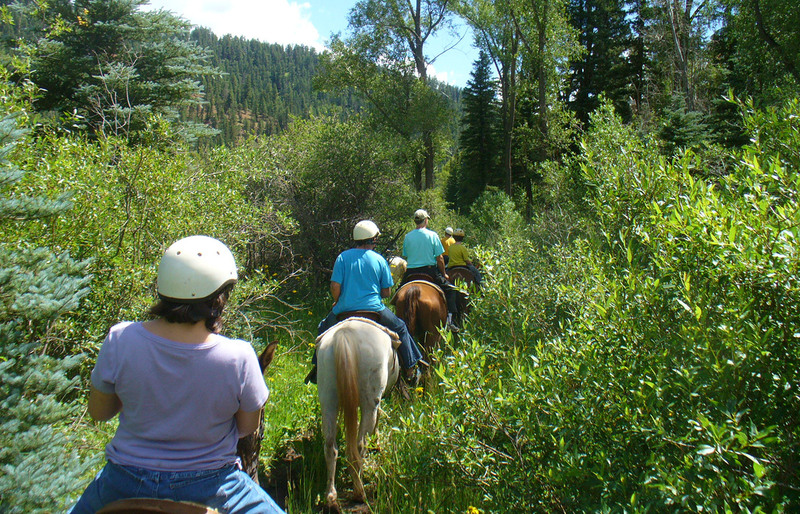 Call 970-728-3865 or email us to organize your trip. 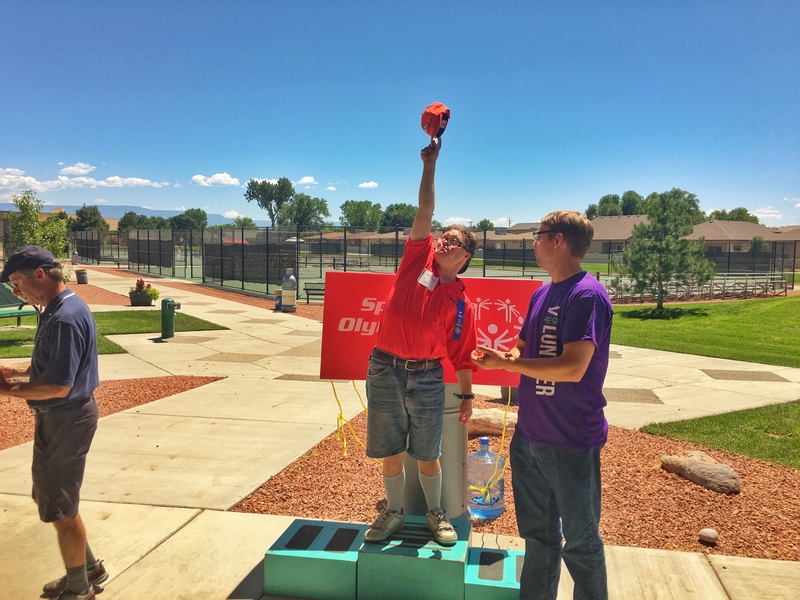 All program attendees must fill out all the required paperwork. 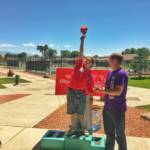 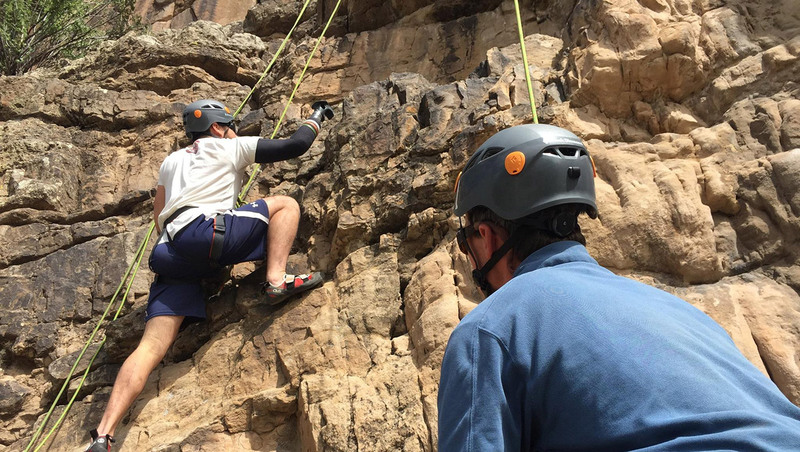 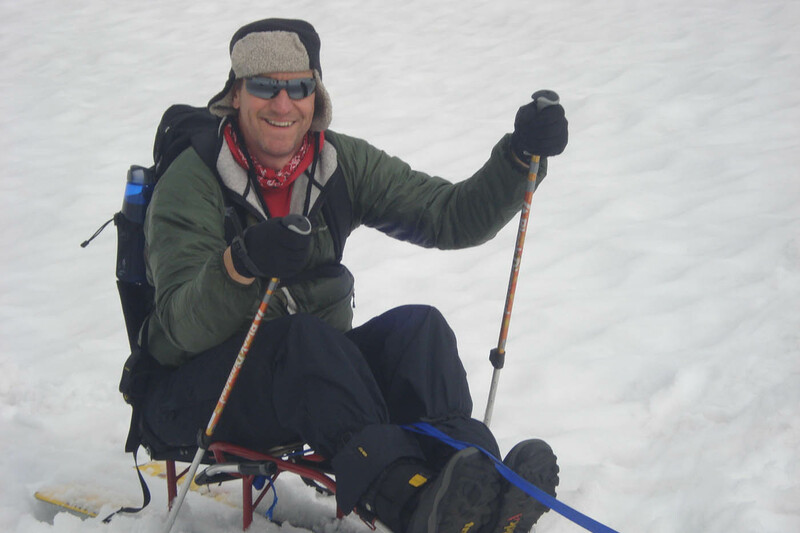 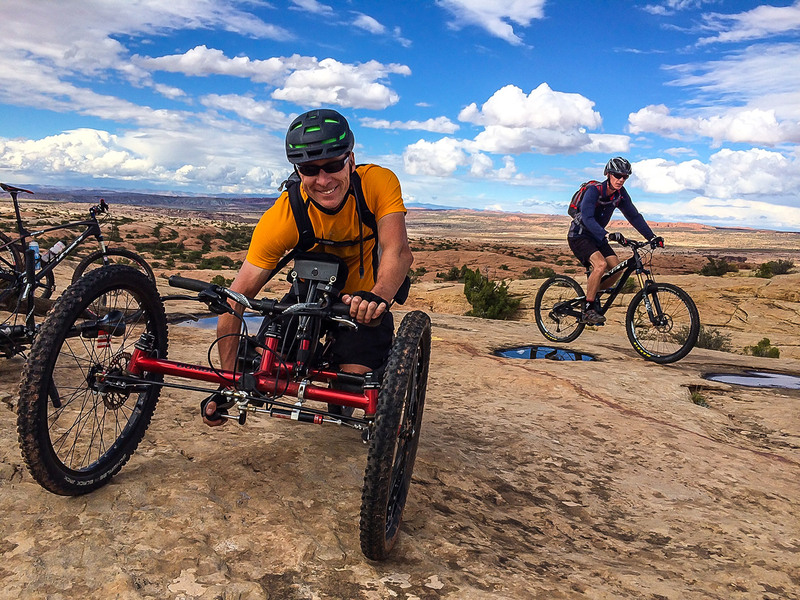 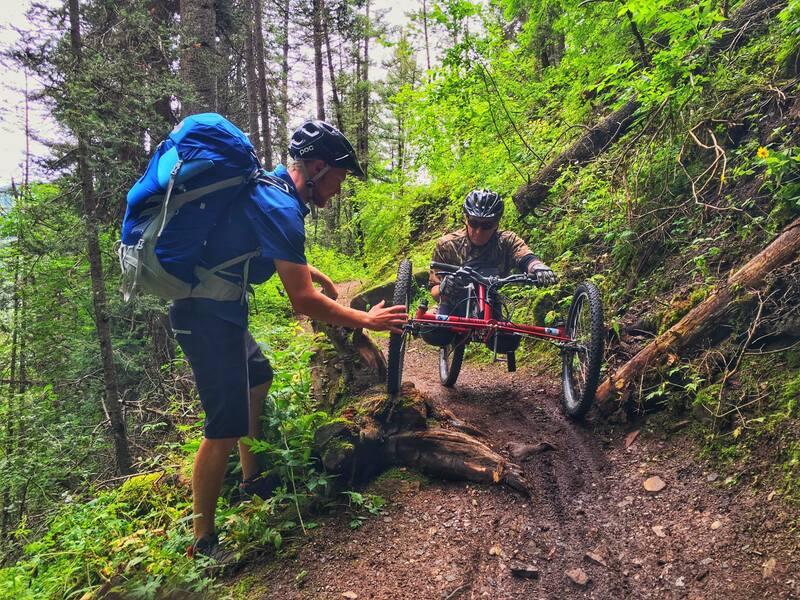 Montrose Rec Center – Adaptive Demo for Rock Climbing & Biking with Resource Fair! 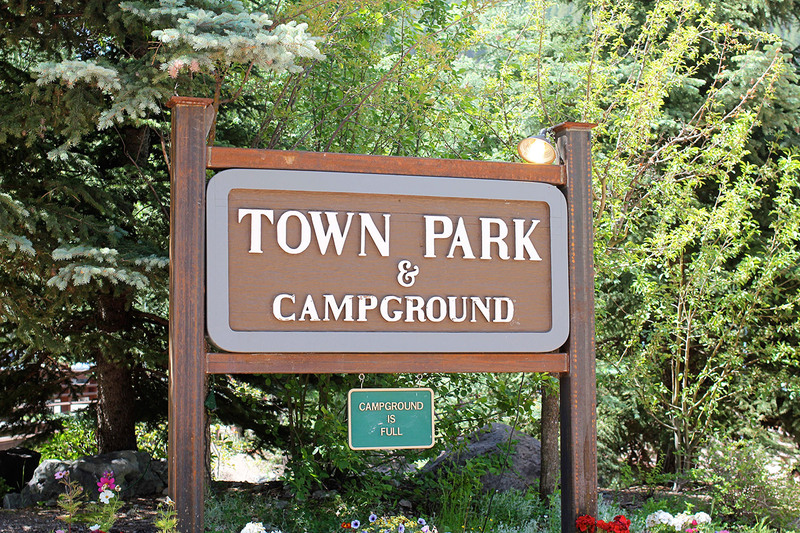 Two Towns. 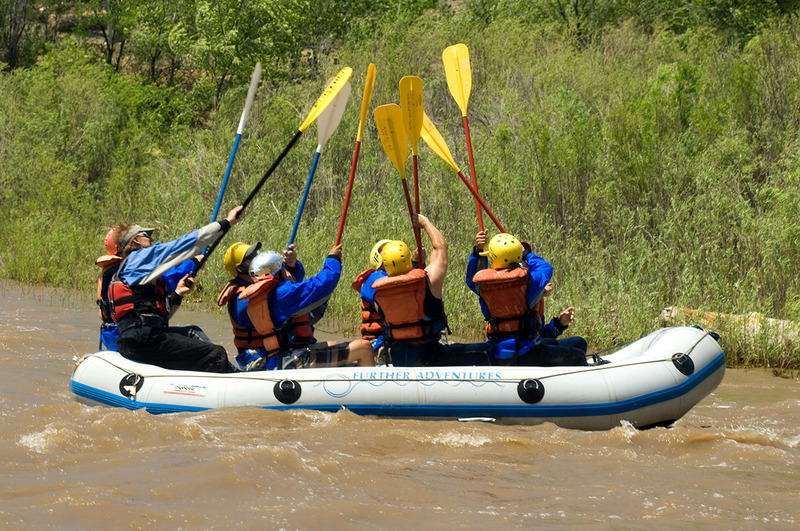 One Amazing Experience. 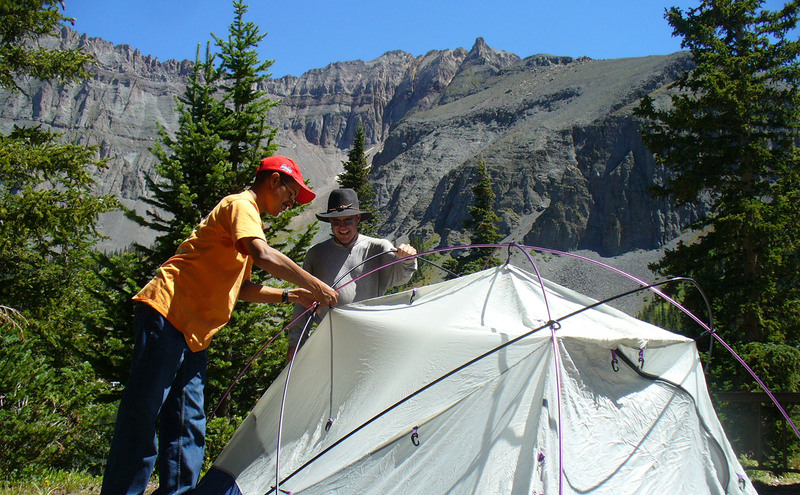 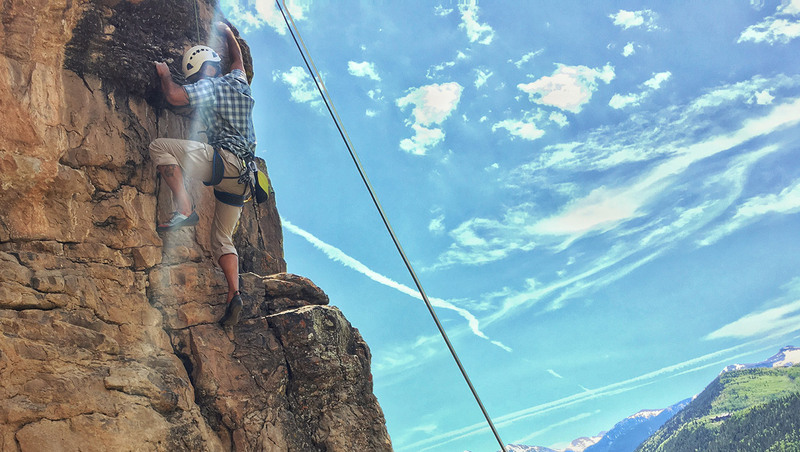 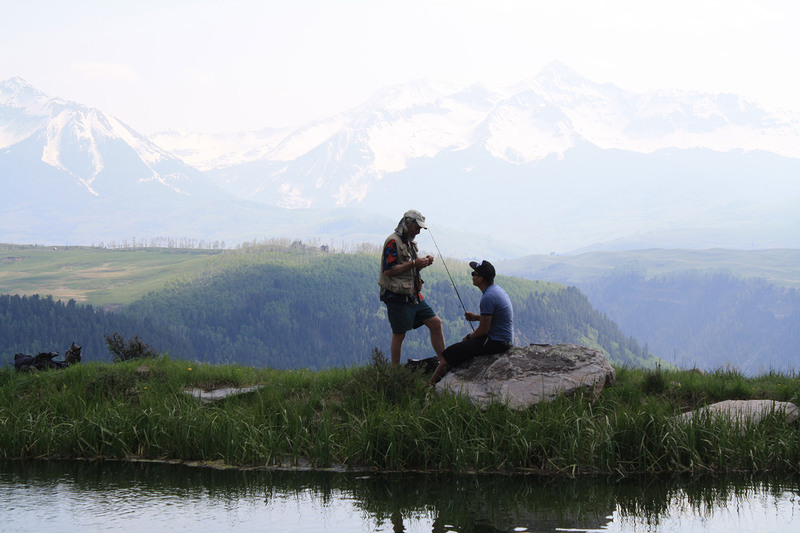 It is a place of legend, nestled at the end of a lush canyon and surrounded by some of Colorado’s most rugged peaks. 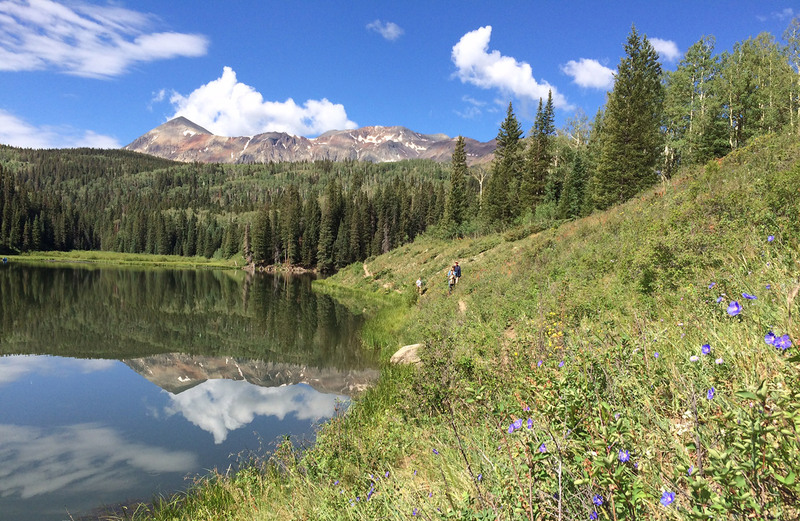 Nowhere else in the country, or perhaps the world, does such a place exist. 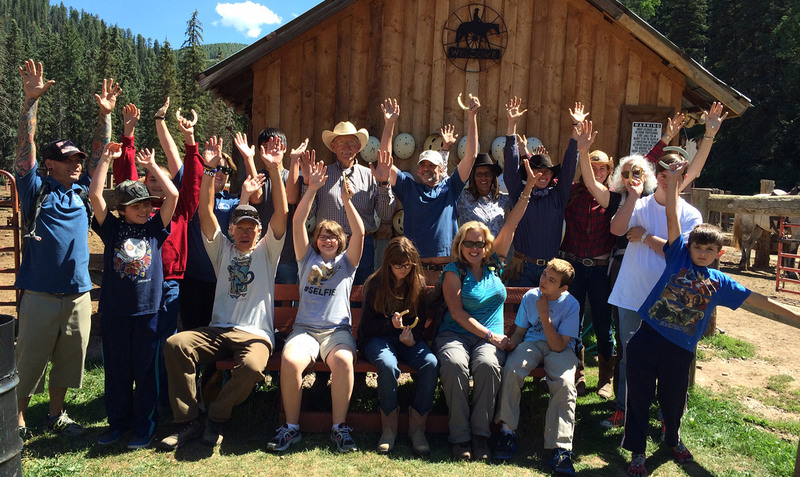 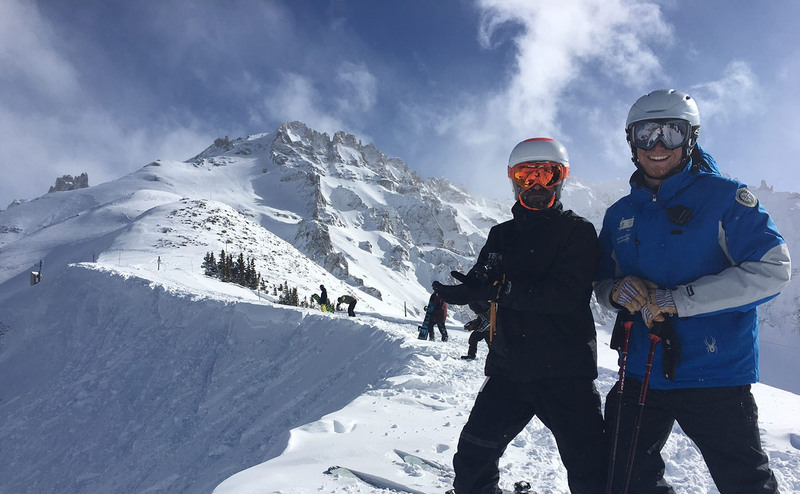 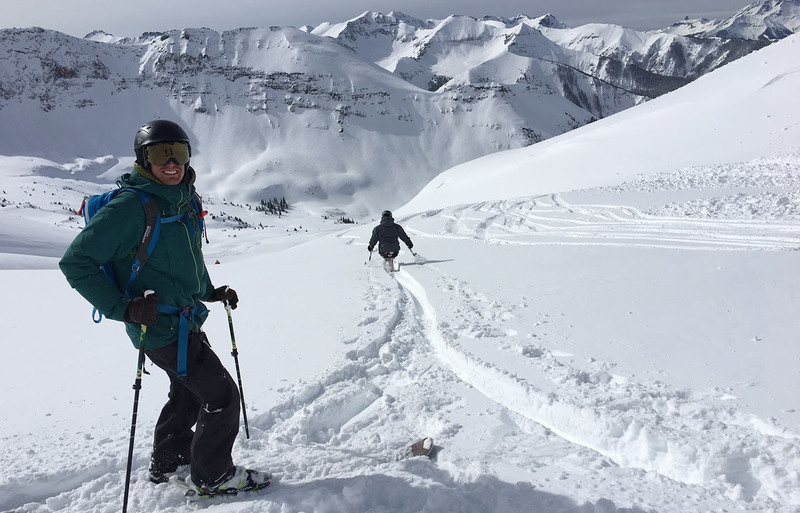 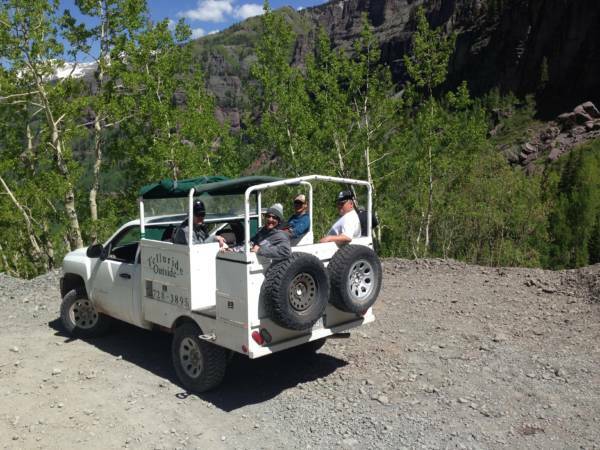 Be sure to visit Telluride Ski & Golf to learn more about the Telluride Ski Area.